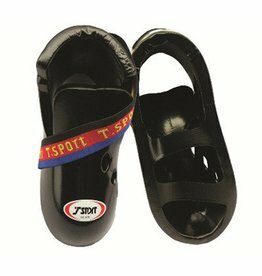 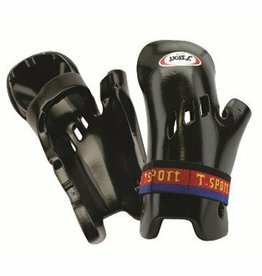 Made for Semi contact and full contact Kickboxing. 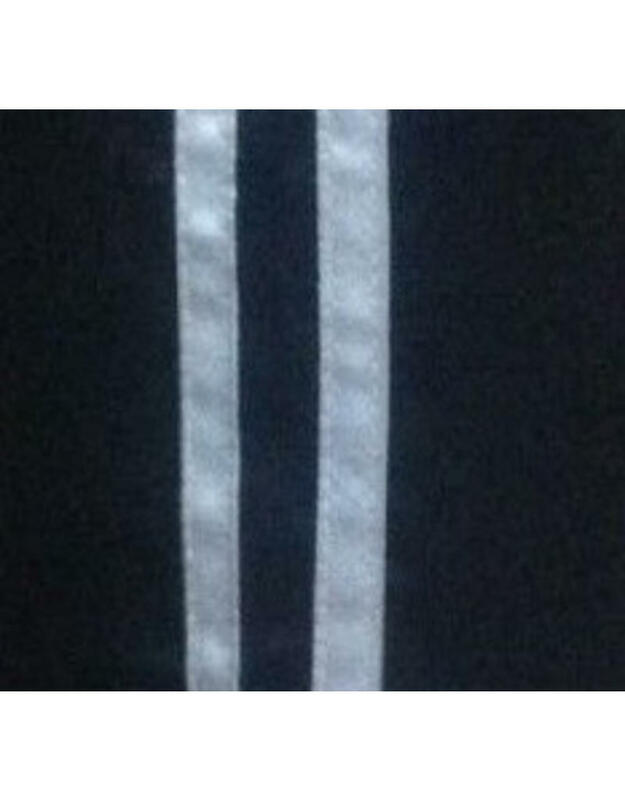 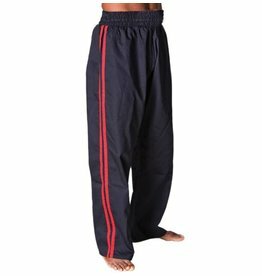 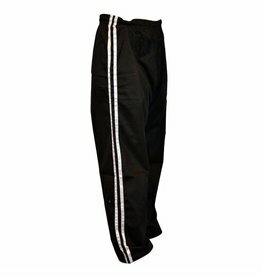 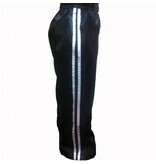 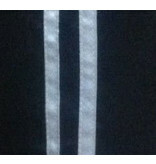 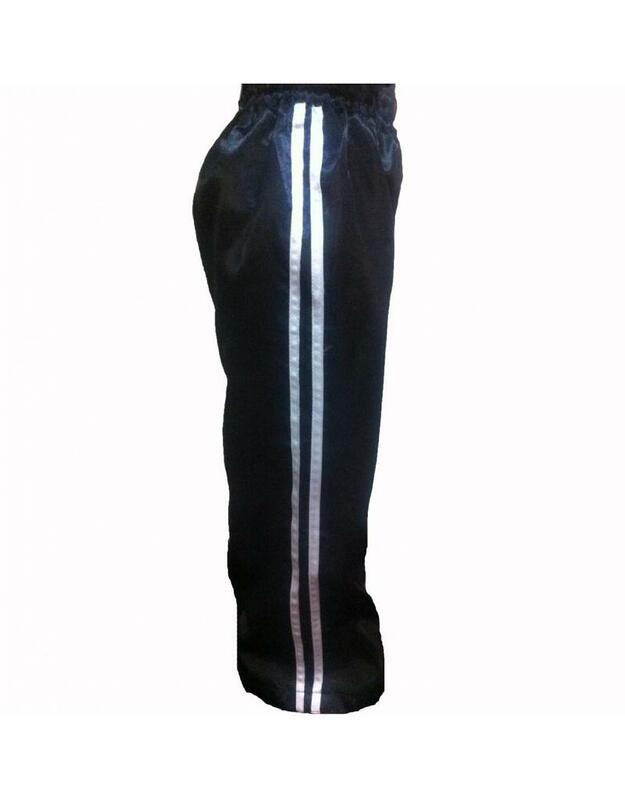 Made from 100% polyester, these kickboxing trousers have two satin white stripes down the side of each leg. 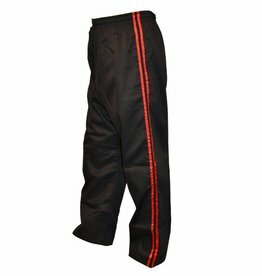 These White Stripe Kickboxing Trousers have a lovely satin-silk feel that slides effortlessly over your legs when training. 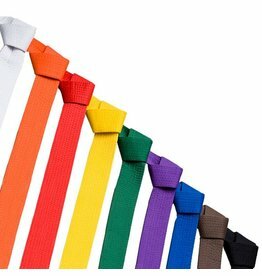 They look great and hold their colour really well.